Lucid Motors is at a crossroads, as the startup company is trying to figure out which path it should proceed down for the introduction of the Lucid Air: Sell out, or focus on raising more funds? The major concern at Lucid is the lack of capital for building a production facility in Arizona and bringing the all-electric Air to the market on its own (which sounds like kinda a big issue to us). So, there are several (at least theoretical) options, including raising capital through Series D (as “a work in process,”) or selling the business to someone bigger, like traditional car manufacturer. "Lucid began its fourth round of institutional fundraising earlier this year, with the help of investment bank Morgan Stanley. Ford’s acquisition offer came as a surprise, said a source close to Lucid: “The bank approached Ford to see if they wanted to participate in the Series D. They came back and said they wanted to acquire.”"
"Ford subsequently presented Lucid with a draft contract called a term sheet. Even if Lucid agreed to sell, there would be a period of research and due diligence before the acquisition closed." "...Lucid sitting on financing offers of more than $200 million while it considers selling the company outright." 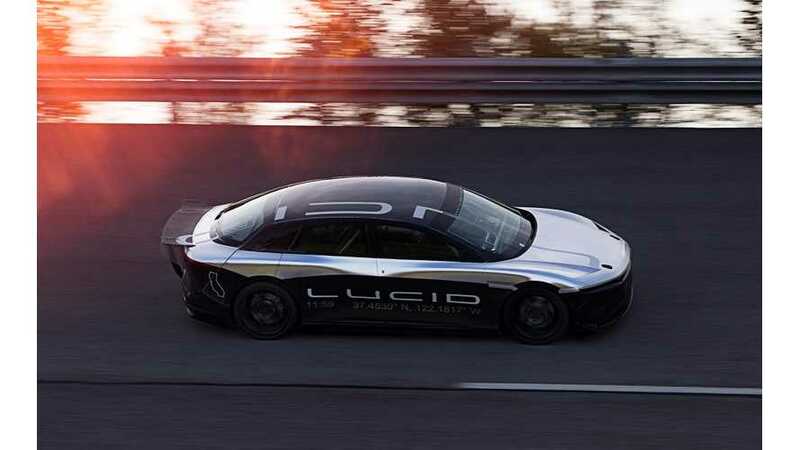 Lucid Motors, formerly Atieva, was founded in 2007 by an ex-vice president of Tesla. The company was developing batteries and drivetrains for EVs. In 2014, China's BAIC (Beijing Automotive Industry Holding) and LeEco invested some $100 million in Lucid, but BAIC - unable to take control of Lucid - exited the business in 2016, and the company went into the hands of LeEco’s troubled owner, thousandaire billionaire Jia Yueting. In parallel, Jia founded Faraday Future, another startup automaker short on funding, having recently scrapped plans for its massive Nevada factory. 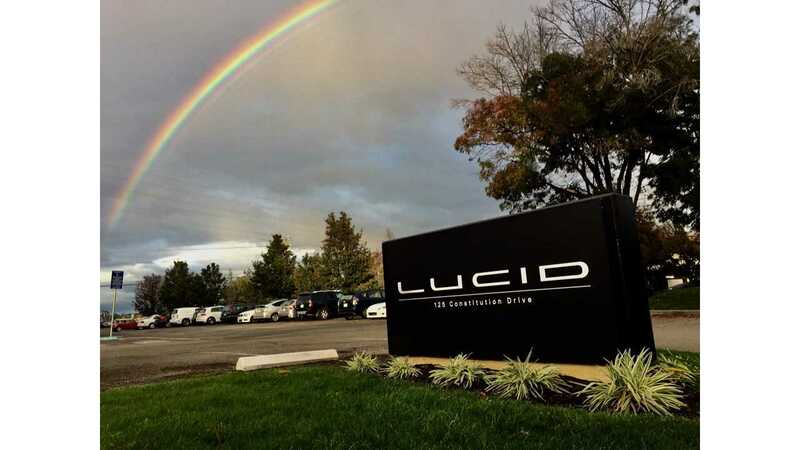 As of today, it's unknown what will become of Lucid Motors, and where or even if the manufacturing plant will be built - in Casa Grande, Arizona or China.